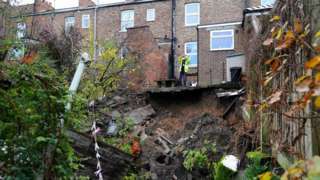 Ripon is susceptible to sinkholes because it lies on a layer of water-soluble rock called gypsum. A1(M) North Yorkshire northbound severe disruption, at J52 for A6055. A1(M) North Yorkshire - The main road is closed, with traffic being routed around the junction and back on again, on A1(M) northbound at J52, A6055 (Catterick), because of a police incident. A1(M) North Yorkshire northbound severe disruption, from J47 for A59 to J48 for A6055. A1(M) North Yorkshire - One lane closed on A1(M) northbound from J47, A59 (Allerton Park) to J48, A6055 (Boroughbridge), because of a lorry having a tyre changed. Traffic is coping well. 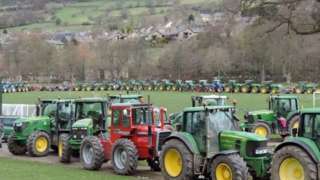 About 300 tractors take to the roads in memory of Michael Spink who died in a car accident in New Zealand. 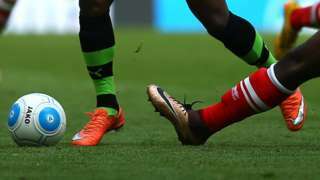 Harrogate strengthen their hold on a National League play-off spot with a convincing 4-0 win at bottom side Braintree. 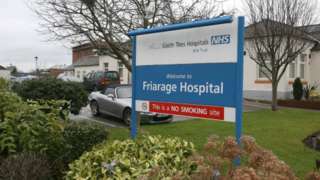 Critical care at the Friarage Hospital in Northallerton will be suspended from 27 March. A65 North Yorkshire both ways severe accident, between Clapham Road and Holm Lane. A65 North Yorkshire - A65 Clapham Road in Austwick partially blocked and queuing traffic in both directions between the Clapham Road junction and the Holm Lane junction, because of an accident.